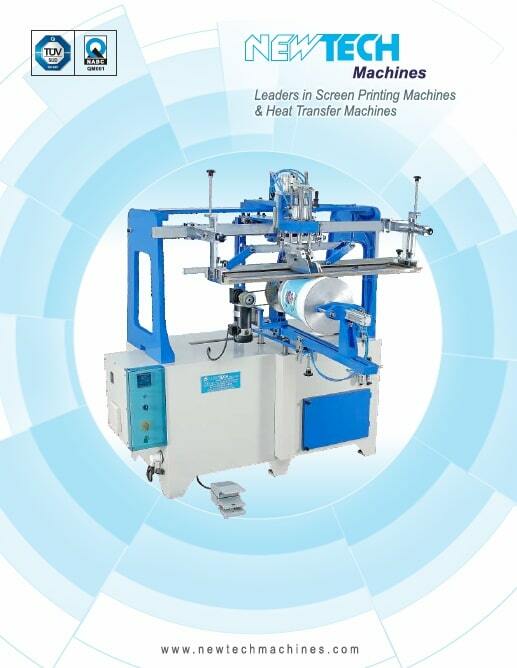 Semi Automatic Universal Screen Printing Machine for printing on Cylindrical, Square and Oval Objects. 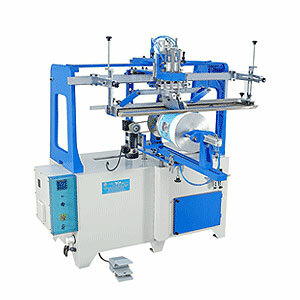 - Universal MAchine to print on Cylindrical, Conical, Oval and Square Articles. - Pneumatic Squeegee head Lift-Up. - Auto registration gor Multi Color printing. 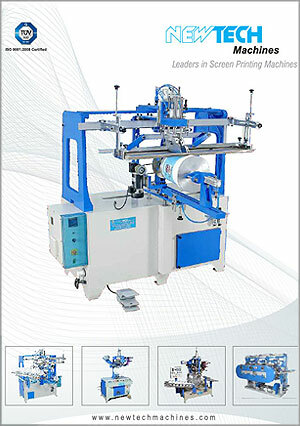 - Air Inflation system for thin wall containers. Weight 400 kg. 500 kg.